Best Division for My Child? This is a very special season for WHYBL - - our 70th in West Hartford! We have planned a full week of celebration as we prepare for our official Opening Day next Saturday sponsored by Cricket Press! 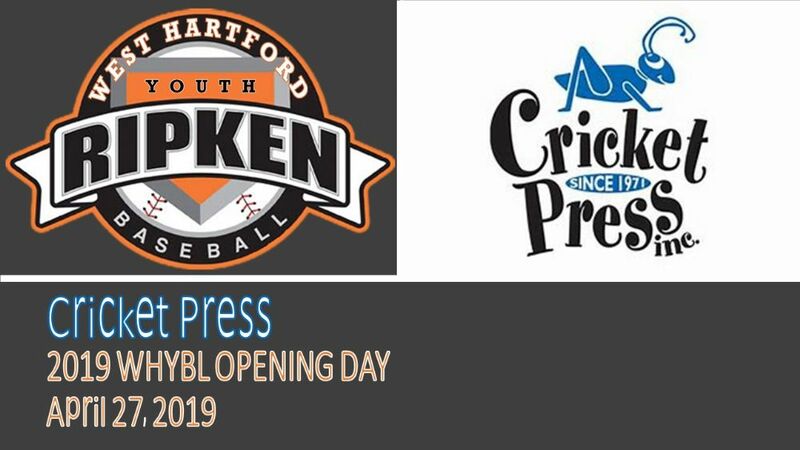 Saturday 4/27 is our official Cricket Press Opening Day! Games will be held all day long at all of our fields throughout West Hartford. Stop by Wolcott Park at 10:30AM to see our official first pitch thrown out by Mayor Shari Cantor, immediately followed by WHYBL’s traditional Majors kickoff game of Connors Insurance vs Berry Insurance. Also don't forget to sign-up here to help out at our Wolcott Park Concessions Stand this weekend and special thanks to our coordinator Liz Davidson for jump starting and coordinating this effort. We are asking all those attending practice or events at our indoor facility to park in our own lot and not utilize the adjoining parking lot of our neighbor. Additional parking is available across the street at Home Depot. 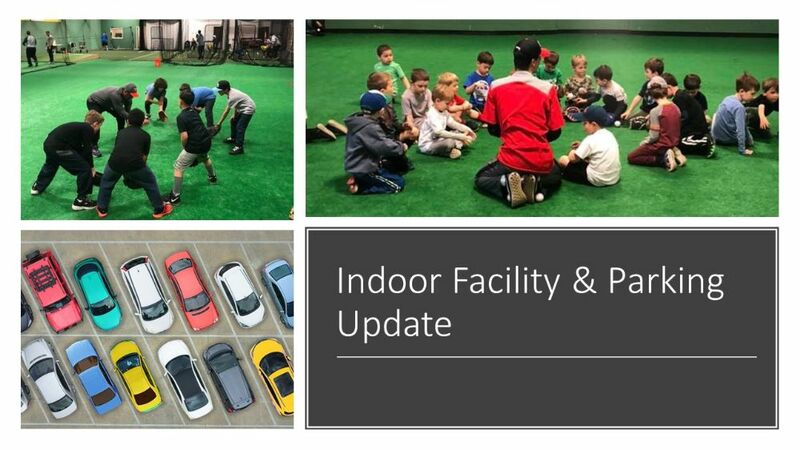 Also for a full list of our indoor facility guidelines please check out our webpage dedicated to those details! 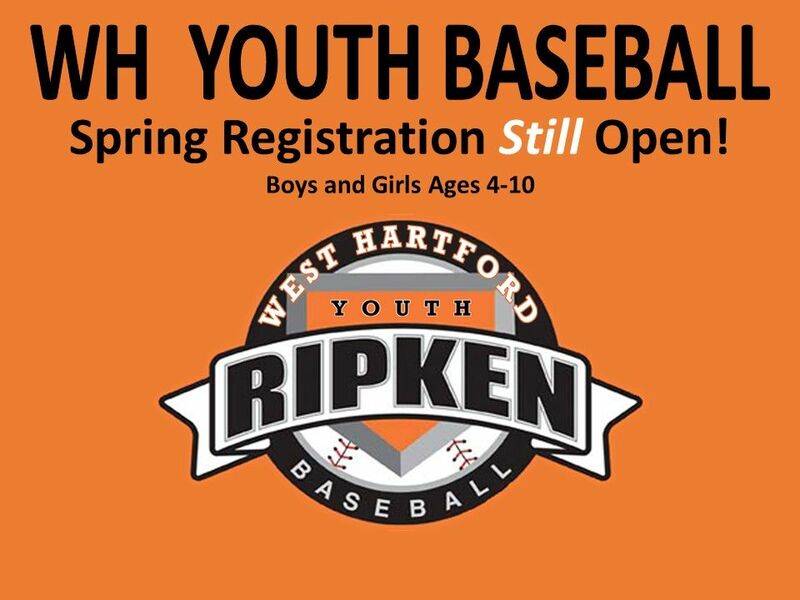 Join in the fun by registering your youth baseball player for West Hartford Youth Baseball today to get outdoors, take in the Spring air and join the fun! Registration fees start as low as $50 for some age divisions! Visit the Player Registration on the upper right hand corner of this page to sign up! Check our Homerun Club Page to review our History.